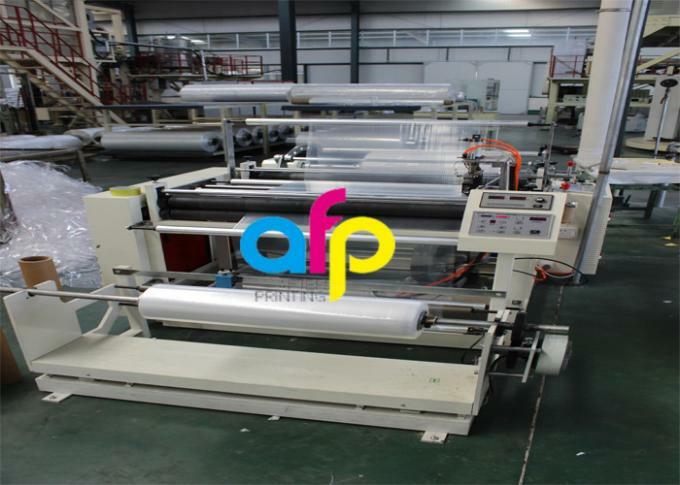 Polyolefin POF shrink tube film is also called POF shrink sleeve film, it is two sides heat sealed which mainly used by hand. 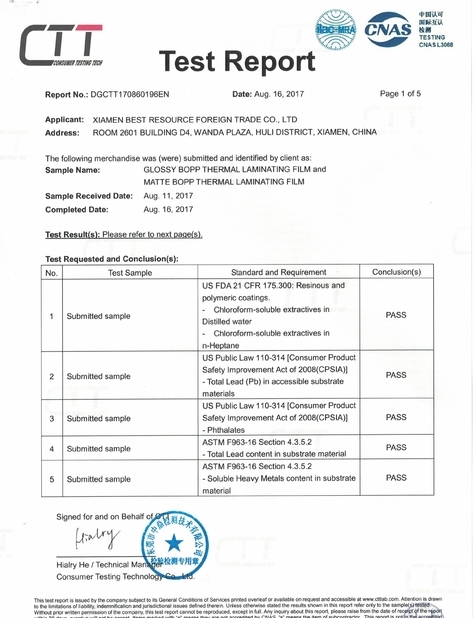 And the popular thickness is 15micron and 19micron(other thicknesses also available). 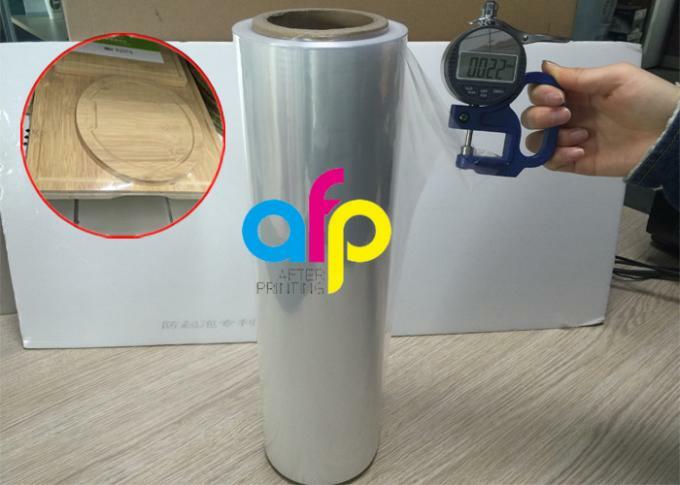 As POF tube/sleeve film need one more step of sealing process, the price is a bit higher than normal POF shrink film(single would, center folded). 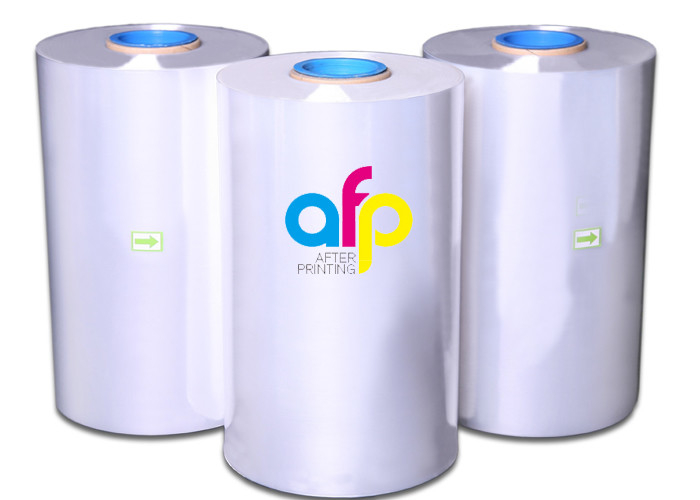 Feel free to contact us for further discussion on POF shrink film(for example, we can offer printing service for customer). 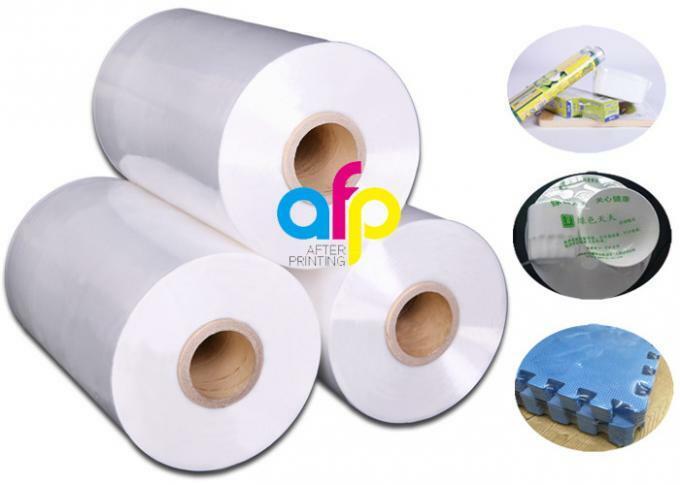 What is polyolefin shrink film? 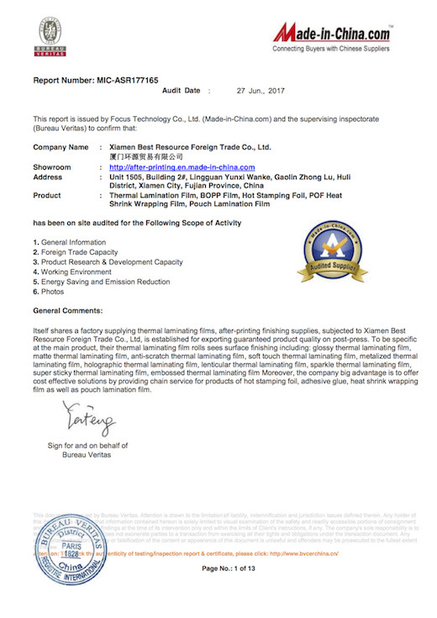 Where is Polyolefin Heat Shrink Film Used?